We Specialize in Kitchen Remodeling and Bathroom Renovations, Building Custom Cabinets, Building Home Additions - and we also provide services in Building Barndominiums, Handmade Furniture, Ceramic Tiling, Hardwood Floor Installation and Building Patio Covers and Decks. There is a new trend hitting the home market that is expected to become very popular in a matter of a few short years. Imagine living in a barn, except without the animals and hay and drafts. Now you can have all the space and layout options and green living you want without breaking the bank! Build a barndominium on your land and have the best of both worlds – a beautiful living space and functional work space within the same building. You want to enjoy your rustic lifestyle and your home – building a Texas Barndominium is the perfect low-cost, energy-efficient way to to combine both! Oh the things you can do when you have the option to install custom cabinets! Not only do you have more choices when it comes to color and size, but the sky is the limit when it comes to design and function too. Custom cabinets can be used in many places in your home: kitchen, bathrooms, bedrooms, home office and of course the garage. Buying premade cabinets limit you to the standard sizes the factory makes. If you have a room or area that is oddly shaped, has not much room to work with or there are high ceilings and you’d like to utilize all that extra space, custom cabinets might just be your only option to end up with something functional. Tired of your cramped kitchen and dreary space? Let us help you create the kitchen of your dreams! Our kitchen remodel experts can help you design a beautiful, functional kitchen that fits your lifestyle and decor. 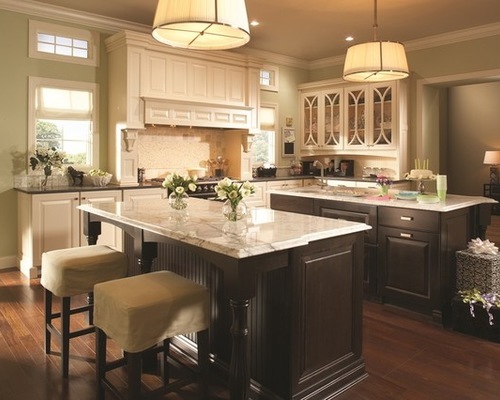 Hiring a kitchen remodeling contractor shouldn’t be difficult! We can help you reach your vision all while keeping your budget on track. When it comes to making a big decision like remodeling your kitchen, it is a good idea to make sure you have thought everything through first. Not doing so can easily add more time and stress to the project, as well as stretch your budget beyond what you originally planned for. There are times when we outgrow our home and need more space. Then there are times a house is purchased with plans of expanding already planted in the buyer’s mind. Sounds easy, doesn’t it? They sure make it look simple on HGTV (and they seem get it all done within an hour) but there is way more to it than that.